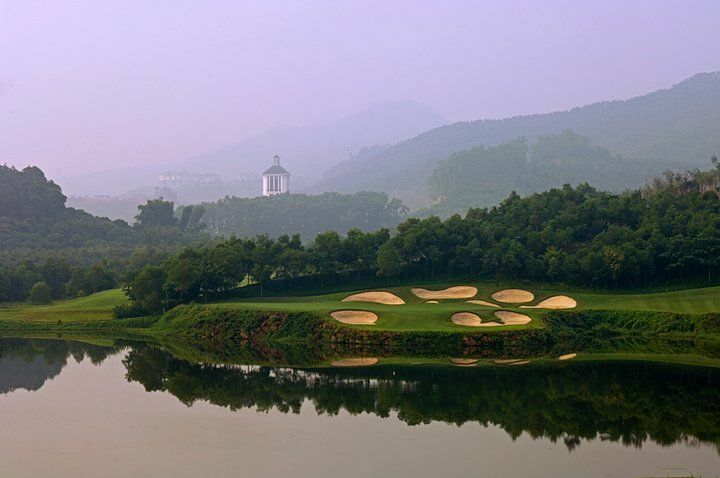 Jose Maria Olazabal’s course at Mission Hills is his first in China. 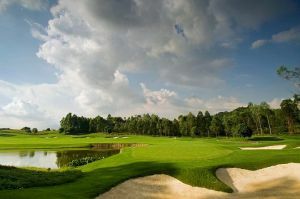 The design philosophy behind this course is to create a beautiful, unique, harmonious and playable course for all golfers. Olazabal’s reputation as one of the game’s best sand savers is reflected on his course at Mission Hills. 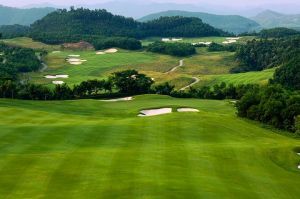 The Olazabal Course is the longest at 7,400 yards. 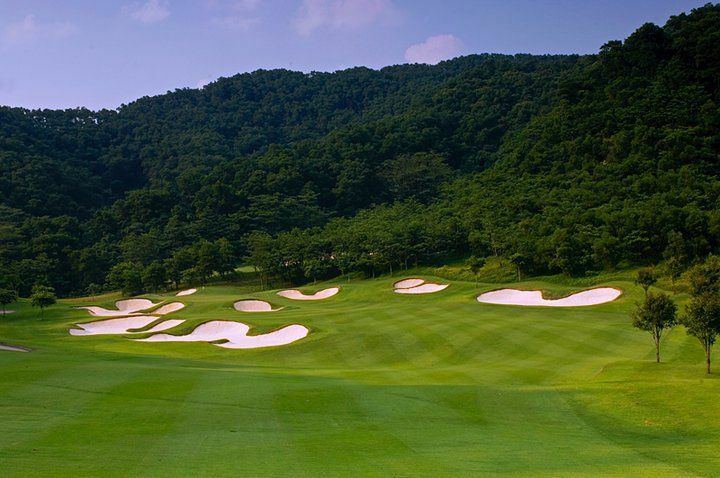 Even the best of golfers will find this course a challenge. 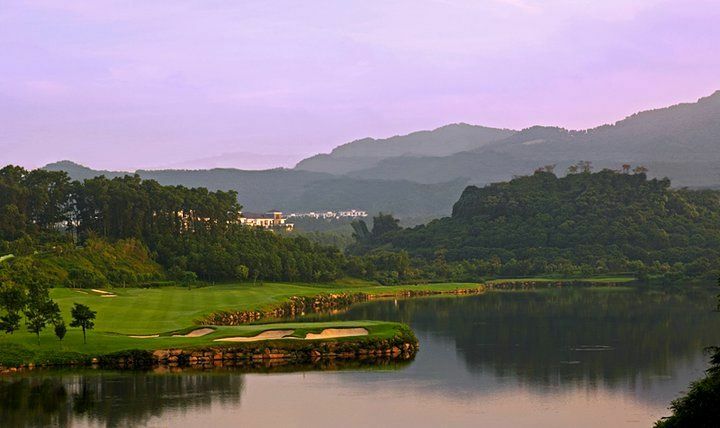 Numerous majestic vistas of untouched jungle and natural flowing streams create outstanding backdrops throughout the golf course. 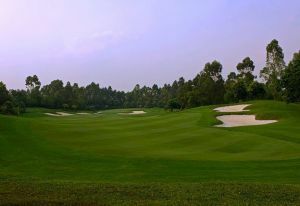 The signature square tees, along with undulating concave paspalum fairways, are two distinguishing features of this true championship course. 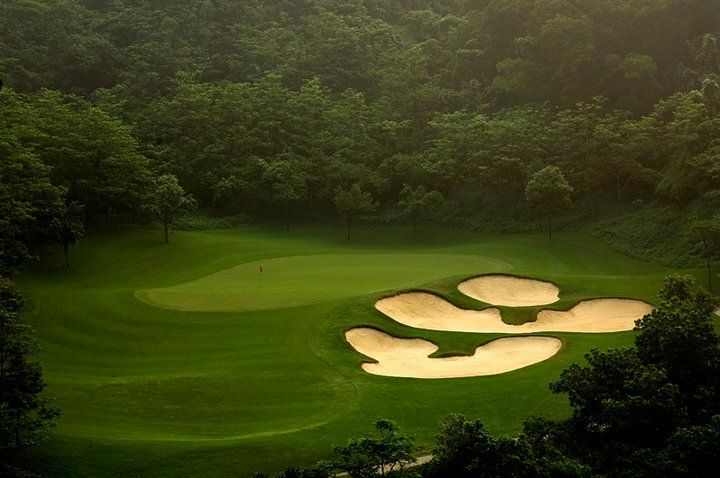 Sand bunkers contain numerous contoured fingers, thick grassy vertical lips and deep ‘bowled’ bottoms, which are sure to attract the attention of golfers as each shot is played. 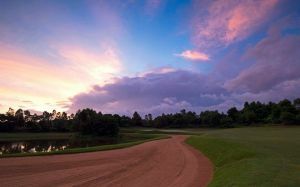 Golfers will often be faced with an option on how to play each hole – take the safe and conservative route, or the risk/reward route that may result in anything from an eagle to a double bogey. 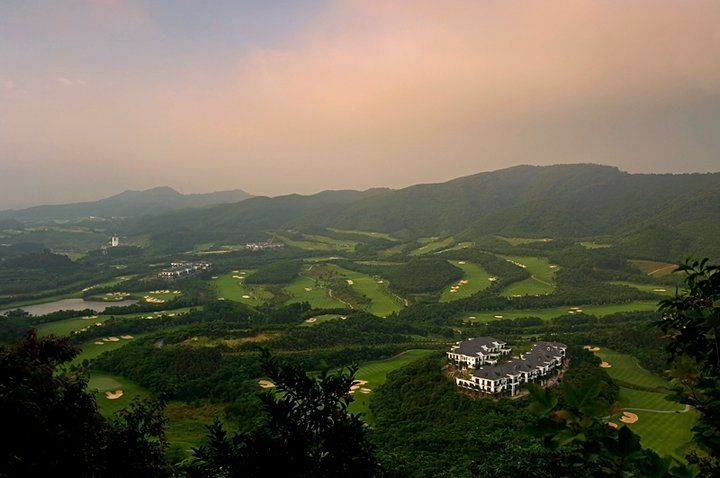 Located at the heart of the region’s comprehensive transport network, Mission Hills is only 20 minutes from Hong Kong, with direct freeway access to all major cities and international airports via the Mei Guan and Ji He Highways. 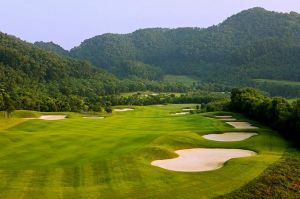 Mission Hills - Olazabal Course has different Services to offer. Choose a date and number or players to see the rates.